Small loans to help nonprofits save energy and win big. Wefficiency connects you with nonprofits that make our world a better place. Through WEfficiency’s online lending platform, anyone can make a loan to a nonprofit’s energy-saving project, get repaid, and repeat their impact. The National Tropical Botanical Garden (NTBG) is a private non-profit organization dedicated to discovering, saving, and studying the world's tropical plants. With the world's largest collection of federally endangered species, our gardens, preserves, and facilities are key resources for our work in saving at-risk species that might otherwise disappear forever. WEfficiency will enable NTBG to upgrade the climate control system in our Botanical Research Center, saving $60,000 annually; resources that will be better used to carry out our mission. Over the next 10 years, this project will prevent 2.5 million pounds of carbon pollution from being released into the environment and 2,000 barrels of oil from being imported to Kauai. Damien Memorial School serves students in grades 6 through 12 with the mission to guide young men and women to become responsible, respectful and community-minded citizens. 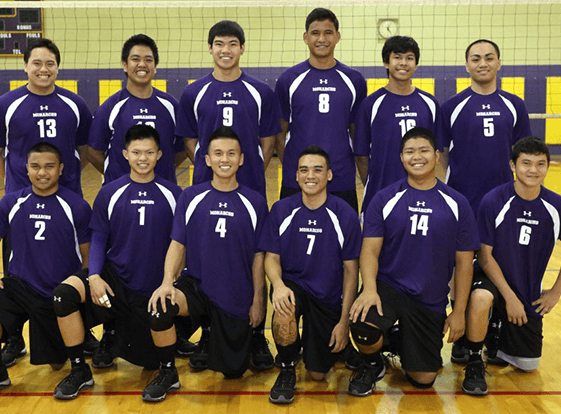 This second phase of Damien’s energy efficiency campaign will enable Damien to save over $9,700 annually by upgrading their existing gym lighting. This upgrade will benefit Damien athletics, by providing a tournament ready facility for future generations of young student athletes. 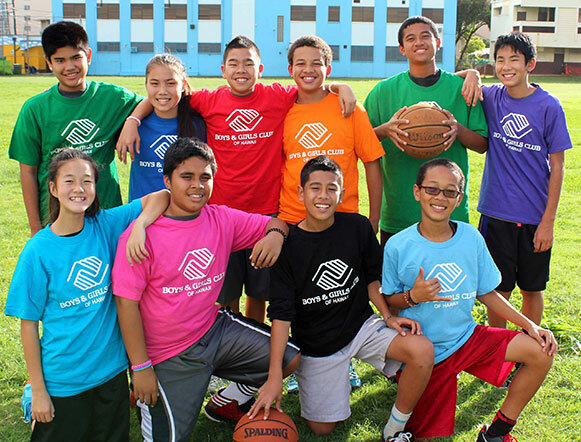 Boys and Girls Club of Hawaii (BGCH) is a nonprofit organization that inspires Hawaii’s youth to become successful and responsible members of their communities. By enabling high efficiency lighting upgrades for BGCH’s Clubhouses on Oahu, WEfficiency will facilitate approximately $18,000 in savings annually. 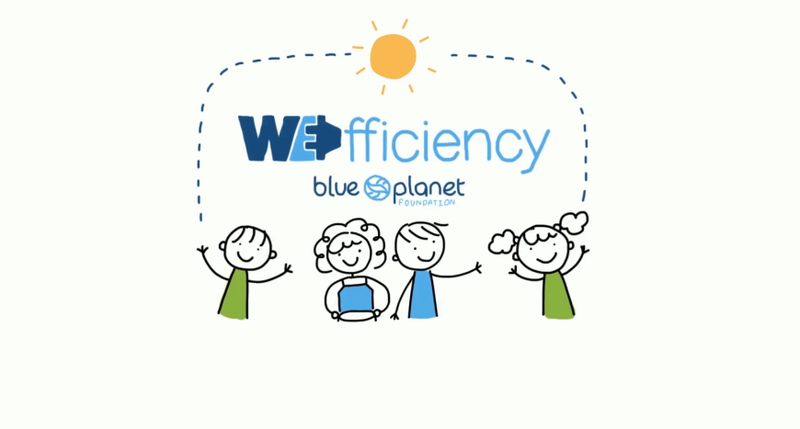 Each $1 loaned through WEfficiency yields $3 in energy savings for BGCH. 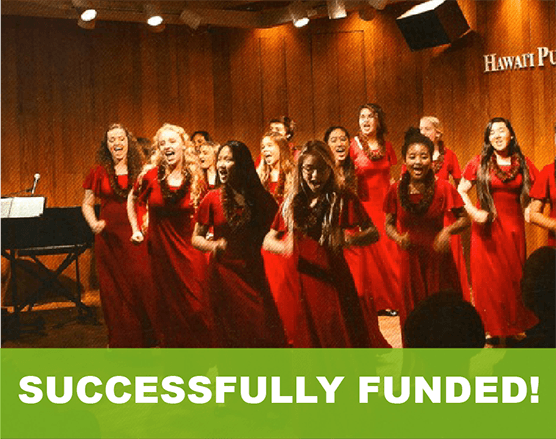 The savings achieved via lighting upgrades will allow Boys and Girls Club of Hawaii to allocate more funds toward their developmental programs and further empower Hawaii’s youth. Damien Memorial School serves students in grades 6 through 12 with the mission to guide young men and women to become responsible, respectful and community-minded citizens. WEfficiency will enable Damien to save nearly $4,500 annually by replacing their existing lighting with high efficiency lighting. Each $1 loaned through WEfficiency yields $3.50 in total energy savings for Damien Memorial School. Those savings will help Damien maintain tuition affordability for the families they serve. The YWCA of Oahu supports women and girls through housing, economic self-sufficiency, professional development, and health and wellness. WEfficiency will enable the YWCA to save nearly $8,500 annually by replacing their existing lighting with high efficiency lighting. Each $1 loaned through WEfficiency yields $5.80 in total energy savings for YWCA. Those savings will strengthen the YWCA’s ability to educate and empower girls and women more sustainably.